We all need a way to manage perceived stress in our lives and sometimes going to gyms and aggressive workouts can make you more wound up or more tired and actually worsen it. 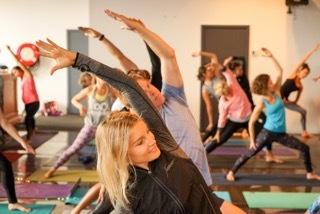 Yoga however embraces a number of relaxation techniques, which can make you calmer overall. As well as training your body, yoga trains your mind, encouraging you to see the bigger picture instead of stressing out about small things. While you may have a busy week with a lot going on at work or at home, being forced to disconnect from emails, texts and calls for 60-90 minutes in a day can often be the time you need to calm down and see things with more clarity afterwards. You’d be surprised how much longer a seemingly tiny yogi-woman can hold a pose compared to men who spend all day at the gym, or men with noticeably bigger muscles. This is because yoga helps you gain stabilizer muscles. 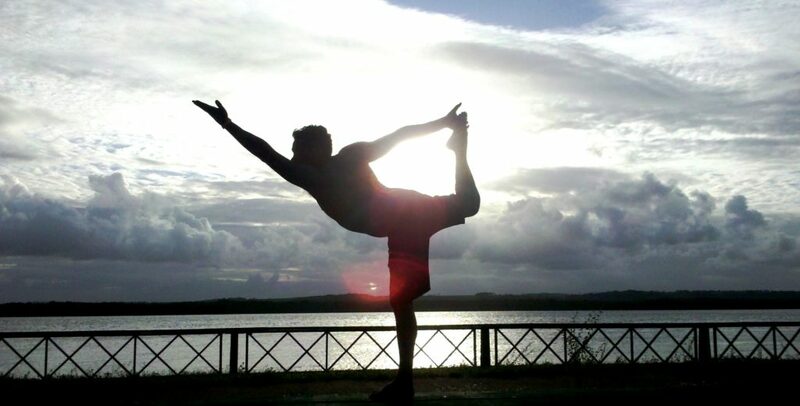 Yoga includes many unique moves that are not typically present in weight lifting exercises such as lateral, twisting, and spinal-arch moves, as well as plenty of balance challenges. These force your body to work in different ways, strengthening stabilizer muscles. A good yoga class can cover a lot of the bases that you think you’re covering with your long, complicated gym routines. While you might think you breath just fine, the practise of yoga teaches you to expand your lung capacity to take in the same or a greater amount of oygen from fewer inhalations. It teaches you to be conscious of your breath particularly while you hold tough poses, focusing on continual breathing throughout the practice. Essentially, yoga helps you train your body to oxyenate itself more efficiently which can also help for more intense cardio and strength workouts. Working out at the gym or too much intense cardio can put a strain on your body and eventually result in wear and tear. You need to give your body time for quality rest. Yoga not only helps you feel good after other intense exercise, but it provides other health advantages. More efficient breathing helps reduce blood pressure and lowers the stress response and yoga has been shown to prevent or reduce problems associated with sciatica, carpal tunnel, or even rotator-cuff issues. Many people also report relief from injuries or ongoing back pain caused from sitting at a desk all day. Yoga is a great way for you to live a longer active life. Begin at an appropriate level—and give it a go. 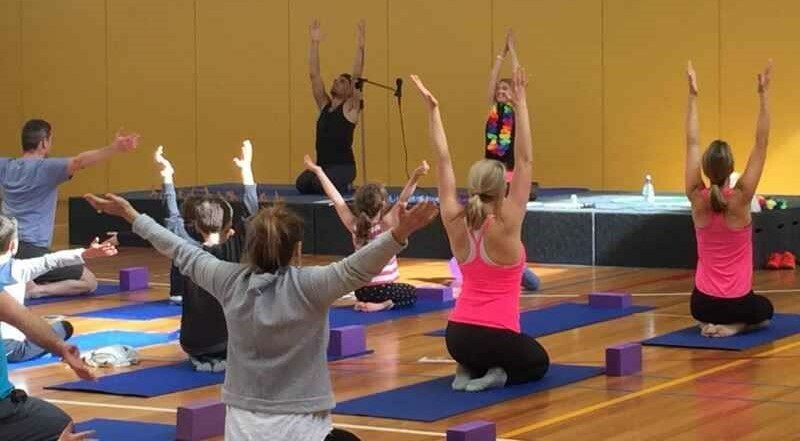 Come along to the Father’s Day special yoga event on Saturday the 3rd of September. More details here. 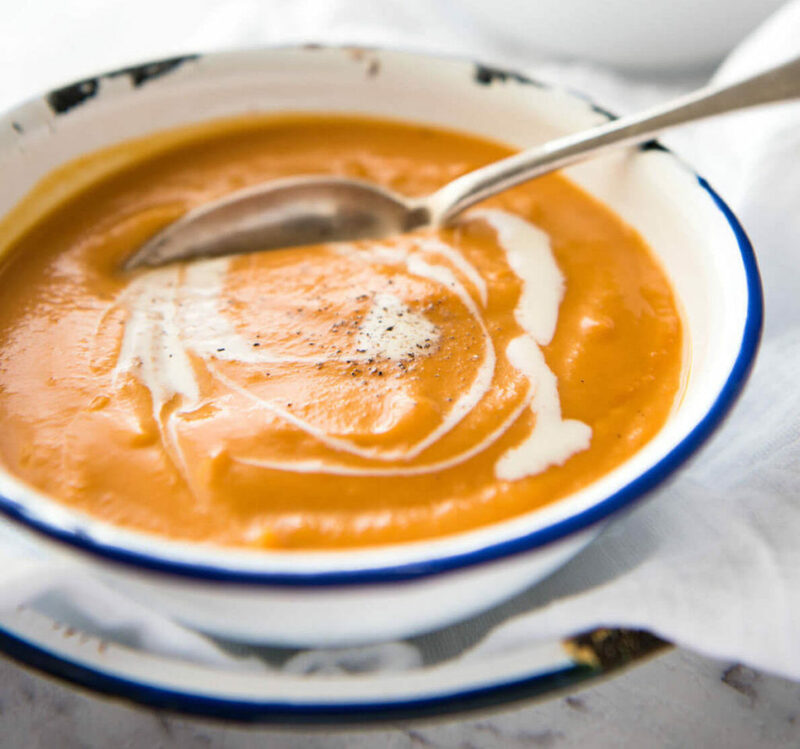 What better way to warm yourself up this winter than with a hearty bowl of pumpkin soup? It doesn’t have to involve 20 different fancy ingredients. We’ve brought it back to basics with this 5 ingredient recipe. Warm up those bodies with a bowl of home made deliciousness. Growing yogis need healthy ingredients to fuel their bodies, not of the nasties you get in a lot of store-bought soups. Combine all ingredients in a saucepan and bring to boil, then reduce heat and let simmer until pumpkin is tender. Take off heat and use a stick blender to blend until smooth. If you don’t have a stick blender, wait until it cools and put in regular blender. You can always double the ingredients to have pumpkin soup all week for yourself and your little yogis.